Eden Beauty is situated in Mt Eden , making it close to many attractions such as the Auckland City, Sky Tower, Auckland Zoo, Motat (Museum of Transport and Technology), the Viaduct Basin (The water front), Western Springs Park, Auckland Hospital, beaches, and golf courses. Free Parking available. The lovely Eden Beauty is equipped for comfort with a sumptious leather couch, space saving comfy executive quality fold down queen sized bed with quality linen, dual control electric blanket. We have a 40" flat screen HDI television, Sky, and dvd player, with many dvds for you to view if you wish. Classic decor with a cosy at home feeling. We hope you find what you're looking for!!! Our place is ideal for a couple who need a cozy home away from home. We enjoyed our stay here. The studio was a good size, well furnished and modern. It had everything we could need. The kitchen was supplied with all required for breakfast for our three days. 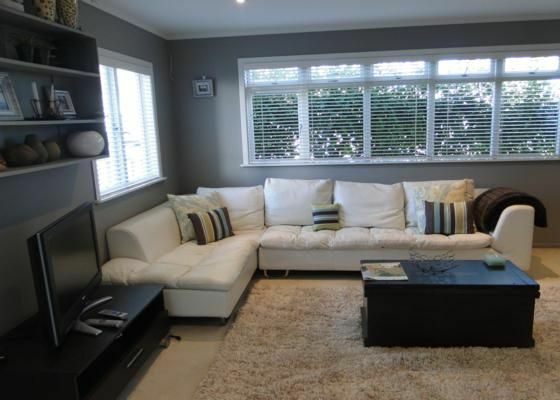 The location was very convenient, easy to find, close to restaurants and a good bus route. The tourist brochures were handy and the bus cards were very useful. Excellent little studio that had everything we needed. Well presented, comfortable, and clean unit.